GitHub is a vast code repository that has become popular with developers and companies hosting their projects, documentation, and code. Apple, Amazon, Google, and many other big tech companies use GitHub. Microsoft is the top contributor to the site, and has more than 1,000 employees actively pushing code to repositories on GitHub. Microsoft even hosts its own original Windows File Manager source code on GitHub. The service was last valued at $2 billion back in 2015, but it's not clear exactly how much Microsoft has paid to acquire GitHub. 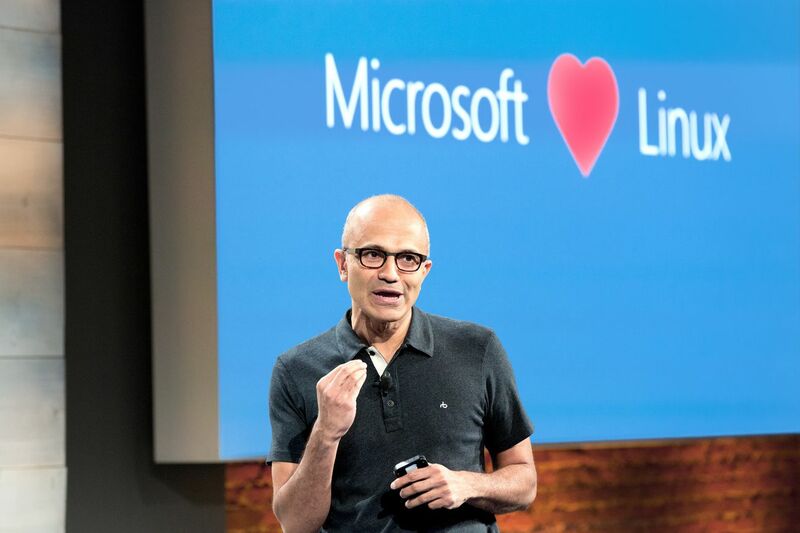 Microsoft is also using the open source Git version control system for Windows development, and the company even brought SQL Server to Linux. Microsoft's Visual Studio Code, which lets developers build and debug web and cloud applications, has soared in popularity with developers. Microsoft's GitHub acquisition will likely mean we'll start to see even closer integration between Microsoft's developer tools and the service. At Build last month, Microsoft continued its close work with GitHub by integrating the service into the company's App Center for developers. There will likely be questions around Microsoft's GitHub acquisition, especially among some open source advocates who are wary of Microsoft's involvement. If Microsoft does indeed announce this acquisition on Monday then developers won't have too long to wait to get a better idea of Microsoft's GitHub plans.